801 Griswold Rd Fairfield, AL. 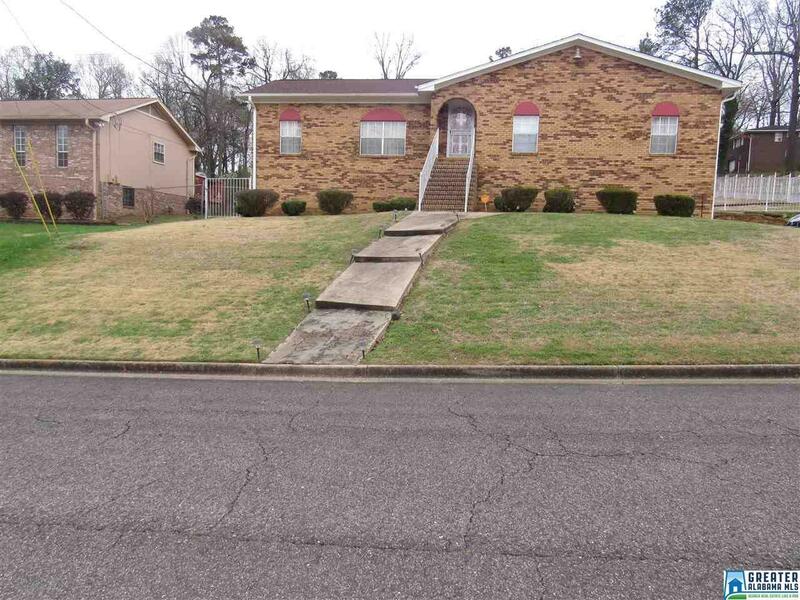 | MLS# 842782 | Avast Realty LLC | 205-951-8992 | Your Ultimate Resource in Real Estate. Let's guide YOU home! Driving Directions: Take Valley Road To Milstead, Right On Glen Crest Drive, Right On Griswold Road.